Summary Details: Insurance4carrental.com has just revamped its Van hire excess insurance page as a result of the van hire's provider moving sites. 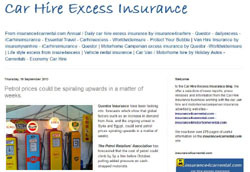 Since September 2009, insurance4carrental.com have been advertising van hire excess on their site for Towergate Underwriting Group. Insurance4carrental.com has today changed the Van Hire excess insurance page to reflect the fact that Towergate's new Insuremyvanhire.com site has this morning gone live and the enquiries from the insurance4carrental site go to this new site on a dedicated link. Philip Suter of jml Insurance that runs the car hire and van hire excess marketing site said "We have known that this will be going live now for some time and are delighted that it has now happened. We have been able to update the van hire excess page with additional information and new logos and the general public should find this very easy to use". 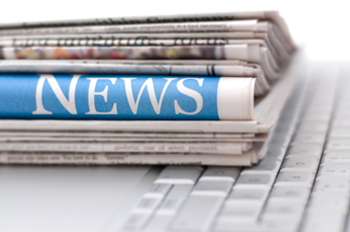 "I personally rented a van for the day and purchased the product that sells at £7.99 per day. It was certainly cheaper than had I purchased excess insurance from the van rental company". The policy does not cover trucks, commercial vehicles and vans with more than an unloaded weight of 3.5 Metric Tonnes and Drivers must be aged 21-84 years. 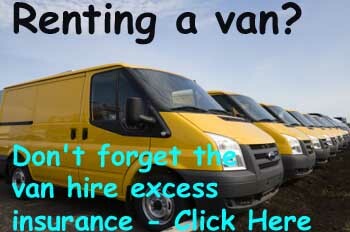 There are thousand of van rented out every day in the UK and another feature of the insurance4carrental.com site is that you can also arrange van hire, car hire and even motorhome hire via holiday autos. jml insurance acts as a web promoter for insurance companies selling property insurance including landlord and tenant rental products, pet insurance, wedding insurance, motor insurance, car hire excess insurance (via www.insurance4carrental.com), travel insurance and non standard insurance products. They also operate jmlvillas.com an online marketing service for owners of holiday home property to advertise and are part of the jml Group that includes jml Training Consultancy.